Born on 07/03/1972 on Kibbutz Nachshon. Drafted to the IDF’s Combat Engineering Corps in November 1991, completed Instructors Course as well as Officers Course with honours and was chosen to serve in the Explosive Ordinance Disposal Unit. 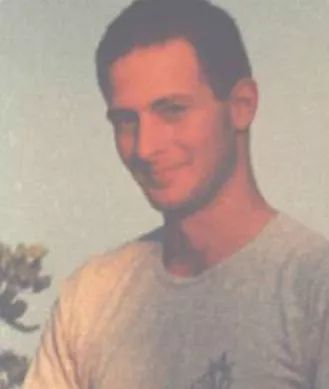 Nitai was killed in action on 19/09/1995 in a battle with terrorists in the South Lebanon Security Belt while demonstrating bravery and professionalism in combat. Buried in Kibbutz Nachshon aged 23. Lieutenant Nitai is survived by his parents and two brothers.